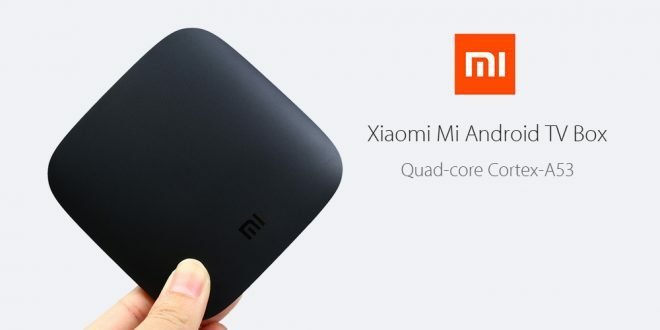 Most people would expect that Android TV’s and standalone Android boxes like the Xiaomi Mibox and NVDIA Shield which are available as Cast targets would have the same abilities as a Chromecast device. Until now that hasn’t been the case but there’s a sign that feature parity could happen soon. Our testing on a Mi Box 3 and a 2015 Sony Android TV shows that STAN, Google Play Music and Youtube are now able to be controlled by voice by speaking a command to a Google Home speaker. Asking our Google home speaker to voice control Netflix and Google Play Movies on the Mi Box didn’t work. Google currently only supports playing back Google Play Movies from Home in the US and Netflix has some strange requirements surrounding certifying individual devices for playback on devices; as evidenced by the lack of Netflix support on the Google Home Hub – something Google assures us they are pursuing. Pressing the microphone button on the Mi Box remote and directly telling it commands including “play Bodyguard on Netflix” … “play The Night Manager on Google Play Movies” worked perfectly however. Hopefully both of these applications get Google home voice control enabled soon. 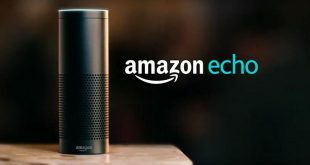 If you have any devices at home running Android TV eg: Xiaomi Mi Box, NVIDIA Shield or any Television with built-in Android TV eg Sony/TCL, please test which apps you can control via Google Home and let us know the results as a comment. Stan has worked using voice control with a Google Home + Chromecast for many months. It’s crazy it didn’t work with those other devices. Google should make sure local content providers (eg Stan, ABC iView) work with Home Hub and smart displays. Then you could watch programs while cooking. It seems like a no brainer, but it does not work now.